The Wasabi Company offers a wide range of premium quality Japanese ingredients sourced from authentic producers using traditional techniques. Kombu seaweed, unpolished sticky rice vinegar, honey & brown sugar seasoned with light soy s.. The unique, tart flavour of fresh yuzu combining lemon, mandarin and grapefruit balances exception..
Umami and sweetness in perfect balance for glazes, dressings, marinades and vinaigrettes. Pr..
High quality pure rice vinegar flavoured with fresh bonito soup stock and soy sauce. 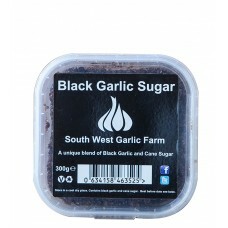 Ideally sui..
Roasted sesame seeds delicately flavoured with yuzu. Add to rice, noodles, fish and especial..
A premium quality soy sauce made from whole organic soya beans, aged in traditional cedar casks fo.. Handmade high quality vinegar made with pure rice sake that is fermented into vinegar using an a..
Rich, roasted flavour of sesame with the multi-spiced heat of kimchi. Sprinkled on rice, noo..
A delicious combination of freshly squeezed yuzu juice and premium quality soy sauce made from who..
Roasted sesame seeds flavoured with ume deliver a surprisingly fresh fruit flavour combined ..
A traditional ponzu sauce suitable for vegans. The peppery lime flavour of fresh sudachi juice com.. Traditionally made, using only 4 natural ingredients, this is soy sauce of perfect ba.. This 20 year aged mirin is the pride of producers, Kankyo Shuzou. This dark, rich flavoured mirin wa.. 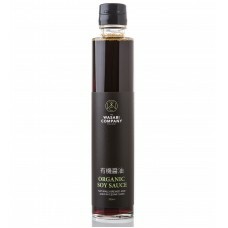 Traditionally made, using only 4 natural ingredients, this is soy sauce of perfect balance, del..